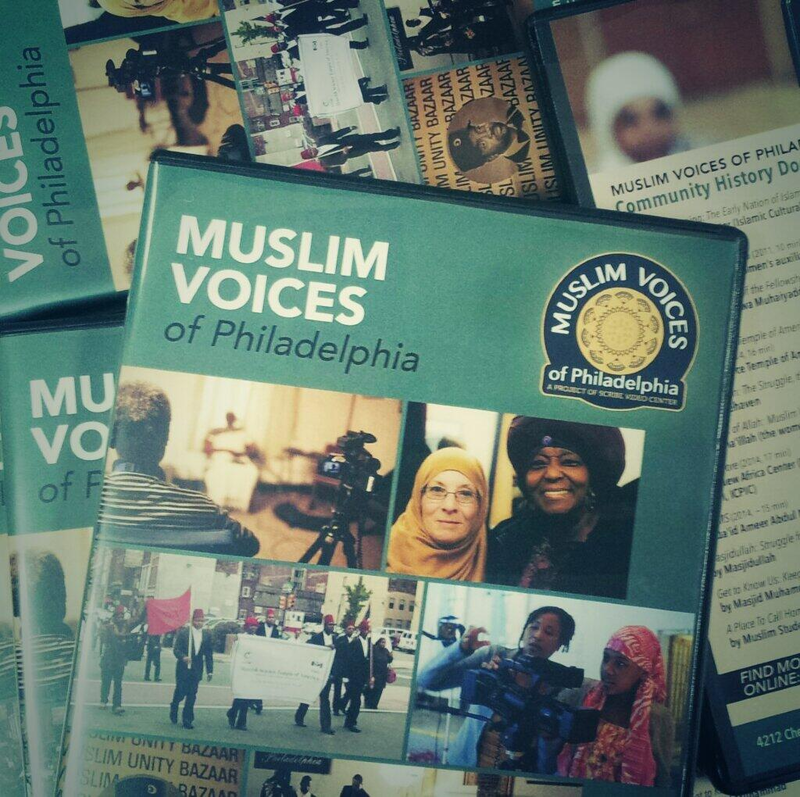 Between September 6 and November 1, 2014, Scribe Video Center will be screening Muslim Voices of Philadelphia at 18 locations across the city in partnership with museums, universities, community centers, and libraries. See below for an up-to-date schedule of upcoming screenings. Learn more about the films being screened here.